Romvin Tec. Supplier from Romania. View Company. 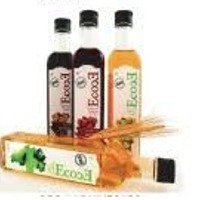 Real Kaiten Consultancy And Investments Pte Ltd.
Organic and Conventional Vinegars. Flavor and aromas in your dishes. 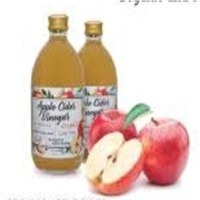 -Organic Apple Cider Vinegar. 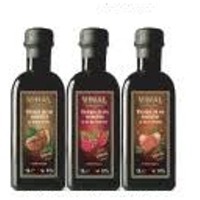 -Organic Raspberry Vinegar. 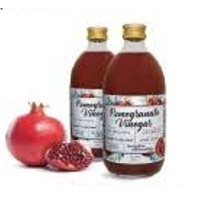 - Organic Pomegranate Vinegar. 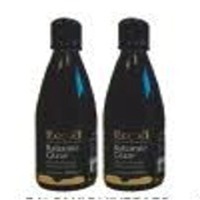 - Balsamic vinegars. 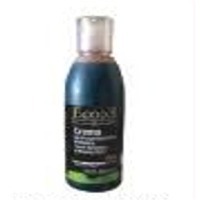 -Organic Balsamic Vinegars of Modena.